And would you buy its impending re-release? Boing! 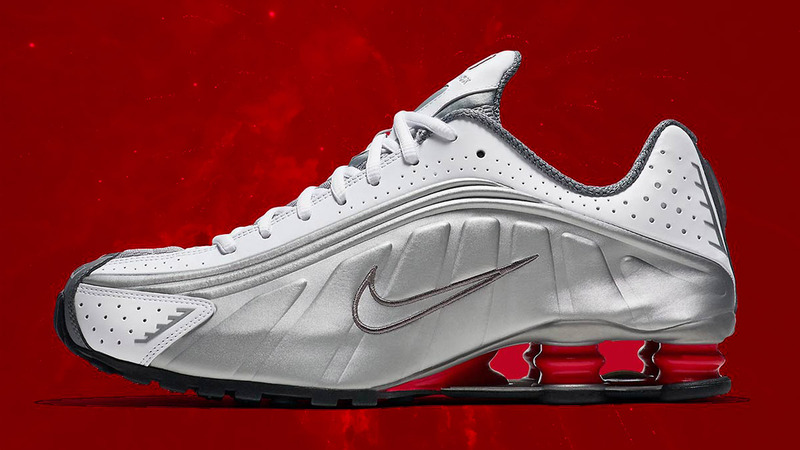 That's the sound that the Nike Shox doesn't actually make but we all remember it anyway because the springy Nike model arrived when most of us were impressionable young men. It probably helped that dunk god and HOF lock Vince Carter wore a variant of the Shox, too. That screen on the snatcher tho! 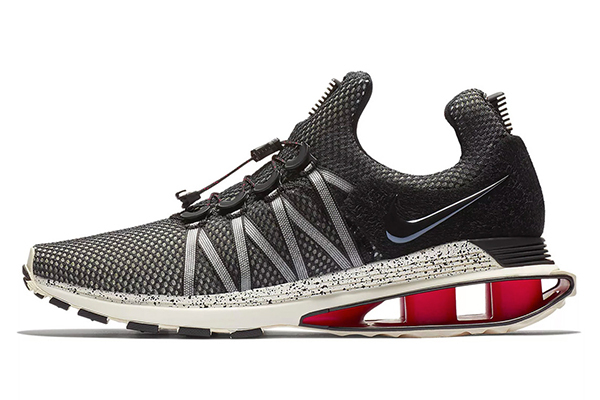 Now, the exposed springs in the midsole (with those gaps!) 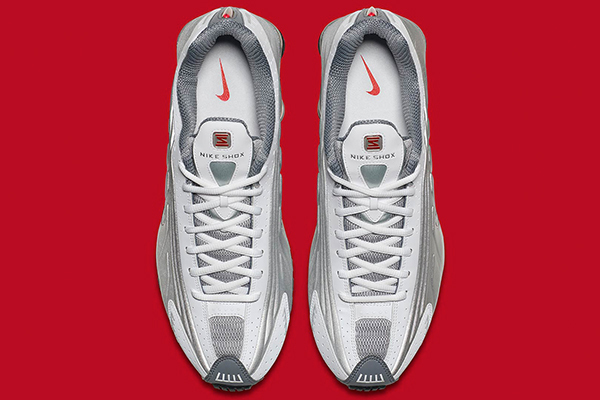 of the original model was a strong look and felt very year 2000 but do they hold up aesthetically today? 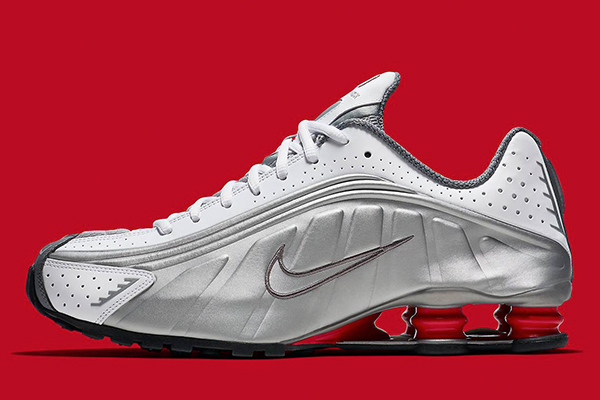 Some might say the Shox is a look that we should leave in the past, but dad shoe fans may think otherwise—and perhaps that's why Nike saw fit to re-release the OG Nike Shox R4 in all its retro glory. 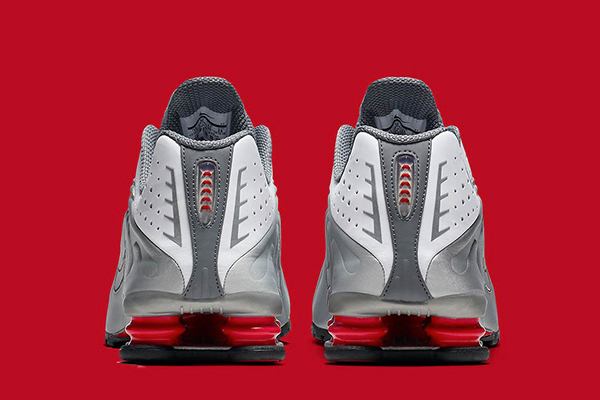 To be honest, we'd actually wear it over the current Nike Shox Gravity, no contest! 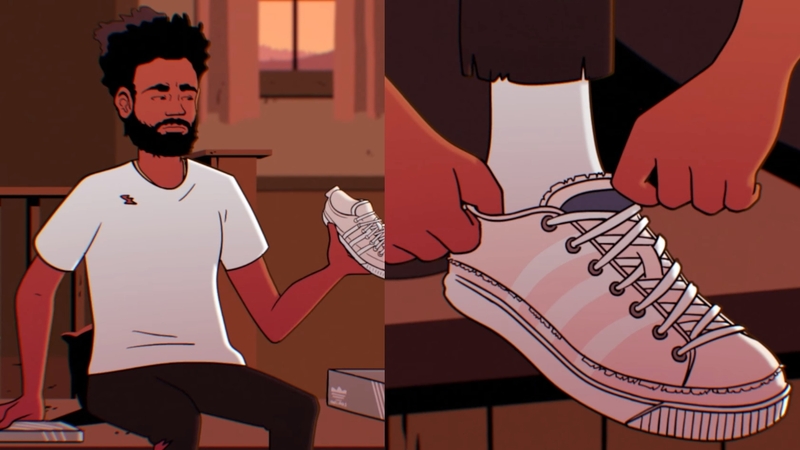 So, are these your former dream shoes that you won't let past you again or is it something for nostalgia and nothing else?